Germans sure do enjoy strikes. Recently the airport security workers went on strike, now Lufthansa pilots are striking. 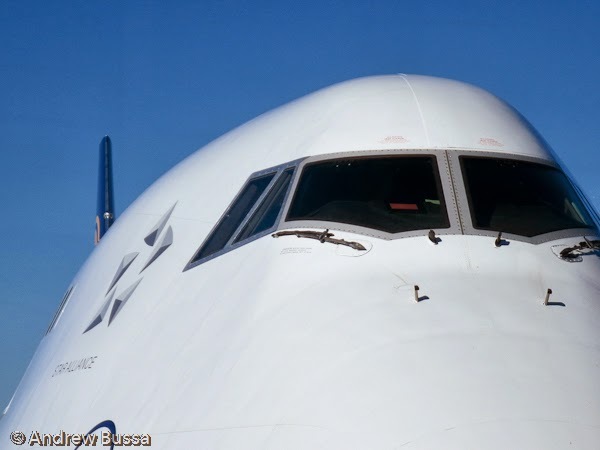 As a result of strike actions, which the German pilots union “Vereinigung Cockpit” (VC) has announced at Lufthansa, Lufthansa Cargo and Germanwings from Wednesday, April 2nd 2014, to Friday, April 4th 2014, Lufthansa will reduce its schedule significantly. 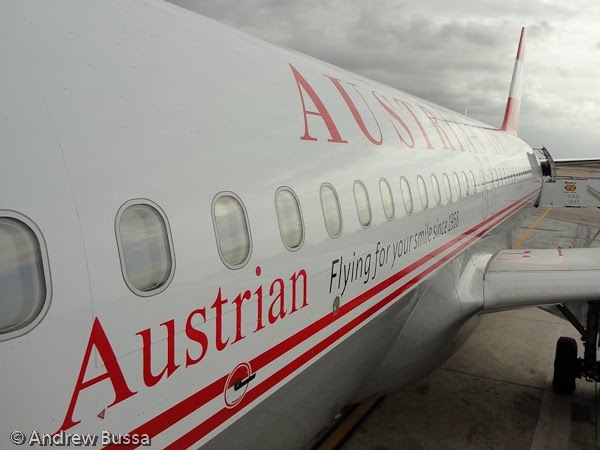 Flights of the Lufthansa Group Airlines Eurowings, Air Dolomiti, Swiss, Austrian Airlines and Brussels Airlines are excepted from the strikes and schedule adjustments. Check currently cancelled flights under http://f.lh.com/Pkf4(prelimenary state: cancellations will be completed until approx. 18:00h). 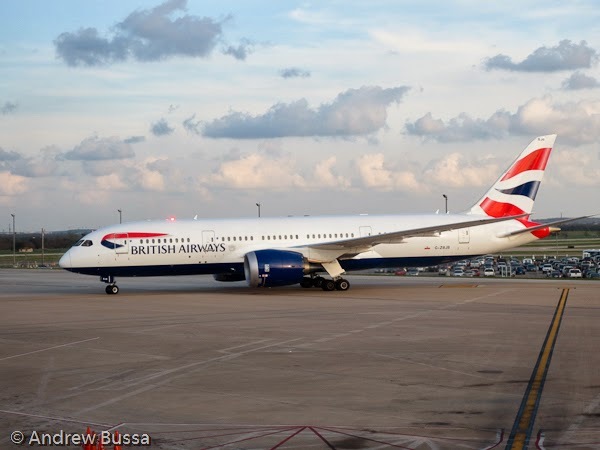 The 787 Dreamliner looks outstanding in British Airways colors. I enjoy puns, even bad ones. 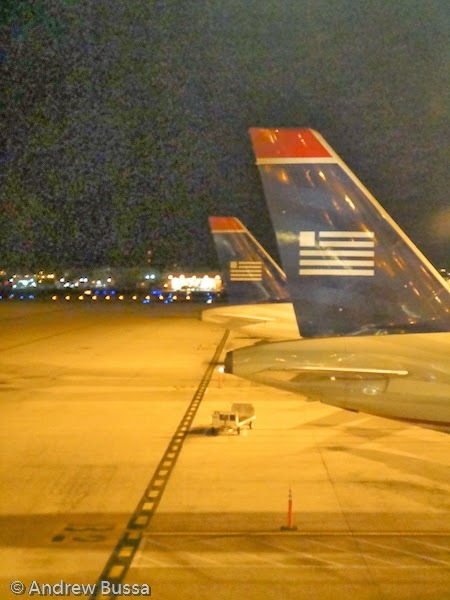 "US Airways and TAM leave Star Alliance." That's a depressing email subject from TAP's frequent flyer program. I knew it was coming, but it feels like time just flew by and now my flight options are curtailed. 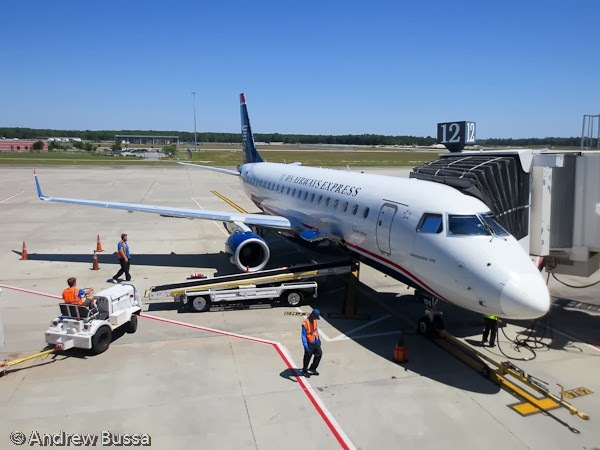 Even worse, US Airways had just created a pleasant experience for coach passengers so flying them wasn't a chore like when they first joined the Star Alliance. Avianca and Copa can cover for TAM, so no major loss there. Points programs were started in the 1980’s to generate customer loyalty and increase revenue. Today they are the most profitable parts of airlines generating revenue from selling miles to partners. The goal of these programs is to drive incremental revenue for the program. These programs are also very valuable to consumers, if the game is played well. The two sides of the game are earning points and redeeming points. Points can be earned cheaply or expensively and spent on high or low value awards. Most people don’t put any though into their points, but if you see points like a currency, then you can gain significant value from the points game. 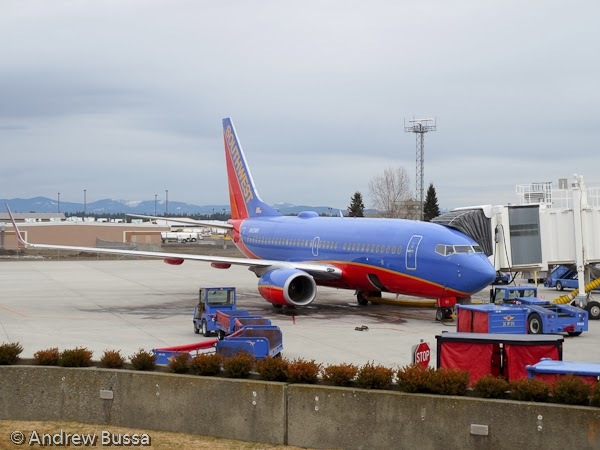 Points and miles should be viewed as a currency with a value (proposed valuations post) and this mindset will help clarify points based decisions. Before spending points do the math on the value because it may be cheaper to pay in cash in some cases. Credit Cards: Credit Cards are the fastest way to collect points. Most cards offer a sign up bonus, usually 30,000 or more points, and then give points for purchases on the card. An easy way to boost your mileage balance is to ditch the no rewards card and upgrade to a points card. Then use your card whenever possible. The spending will add up and quickly increase your mileage balances. Never carry a credit card balance because the finance costs outweigh the mileage benefits. Other Partners: Online shopping portals, car rentals, flowers, and hundreds of other partners can earn you miles. If you can earn miles for doing something you do anyway, take the opportunity. Flights and Hotel Stays: Redeeming for flights on airlines and hotel stays for hotel chains is usually the best value available. International flights in premium cabins provide the highest value from your miles and the best stories. With hotel stays, just do the math on the lowest available rate plus tax divided by the number of points for the same room. If the points value meets your minimum redemption value threshold, then use points, if not, use cash. Points have an exponential value until the value plateaus. 2,500 points are worth a magazine subscription, 25,000 is a round trip in the USA, 50,000 is a round trip to Europe, and 100,000 is a round trip to Europe in Business class. The more points you have, the more options are available, and the more those points are worth. Other Rewards: Merchandise, gift cards, auctions, and a myriad of other things are available to buy with points. These are usually very poor values. Programs need these low value choices so the program costs stay low and members who don’t know any better will feel like they got a deal. You could get a $200 watch or a $2500 trip to Europe for the same number of miles. How to Earn: Status in a points program makes traveling much more relaxing and rewarding. With enough miles flown or hotel stays in a year, points programs will award a higher status. The key to earning is crediting your travel to as few accounts as possible. 20,000 miles a year with American, Southwest, and United will not get status in any program, but 60,000 with any will yield Gold status. 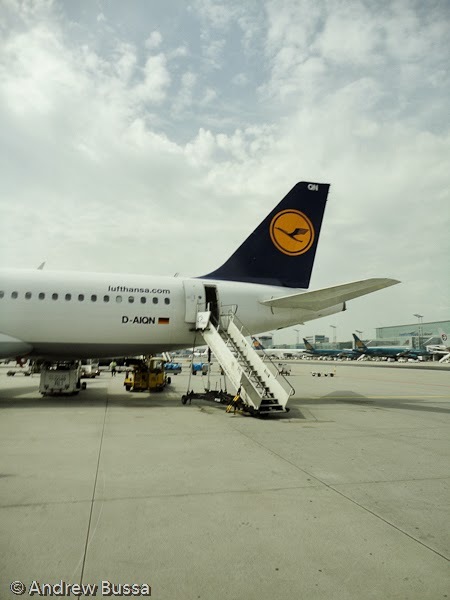 The best way to maximize miles is to stay within an airline alliance, for example my Lufthansa flights credit to United. My American and Delta flights credit to Alaska. 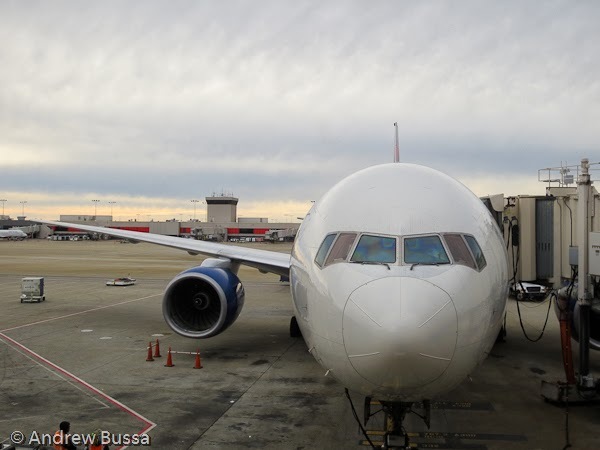 I still can earn miles with American, Delta, and US Airways with credit cards and other promotions, but flight miles are best concentrated in as few programs as possible. 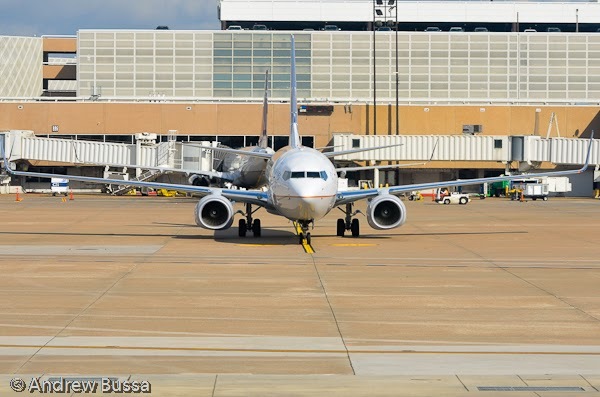 Airline Benefits: Most airlines are very similar in their status benefits and tiers. Silver level gives free checked bags, bonus miles from flights, elite lanes, and upgrade eligibility (unlikely to see many since silvers are at the bottom of the list). Gold is like Silver, but a little better in most areas. Top tier status gets most fees waived, top of the upgrade list, special customer service number with great reps, and more perks. 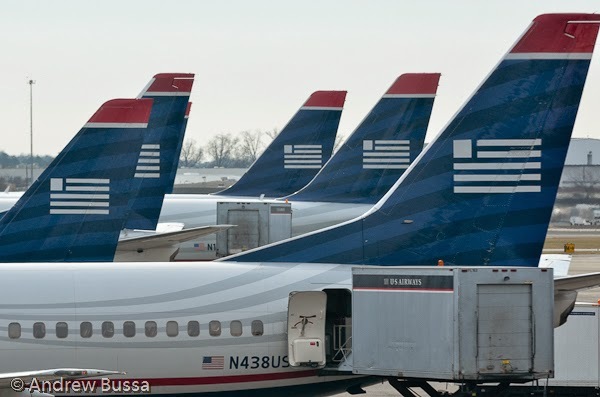 Here are the details for United, American, Delta, Alaska, US Airways, and Southwest. Hotel Benefits: The first benefits are earning more points per dollar spent and being eligible for room upgrades. From there, each chain does it differently. In most cases, club lounge access, free breakfast, free wifi, and welcome gifts are given out at different program levels. Here are the details for each program: SPG, Hilton, Hyatt, Marriott, IHG Priority Club, and Fairmont. 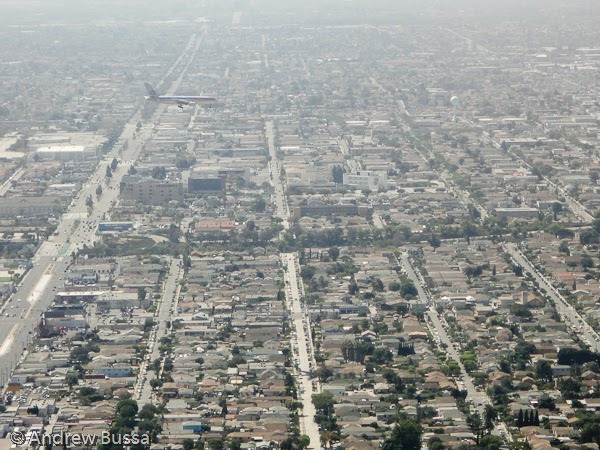 Spotting other planes in flight is one of the great joys of the window seat. Channel 9 on United (live ATC) helps in flight when controllers mention traffic. Landing at SFO or LAX is also a good bet because they use parallel runways. SFO flights get very close while LAX has it's runways further apart, you can still have fun watching your plane race another. 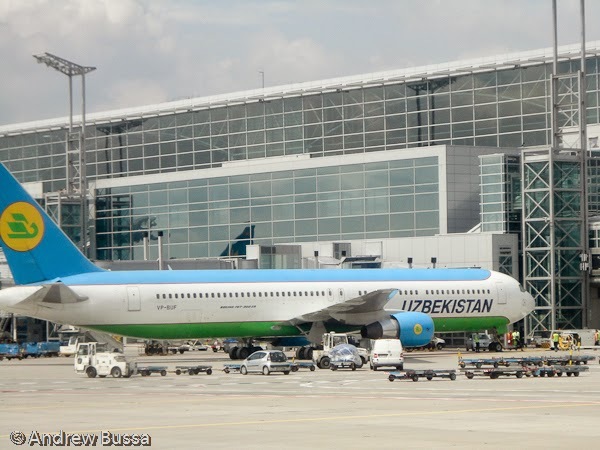 Ever spot a plane you'd rather fly when at the airport? It happens to me all the time. 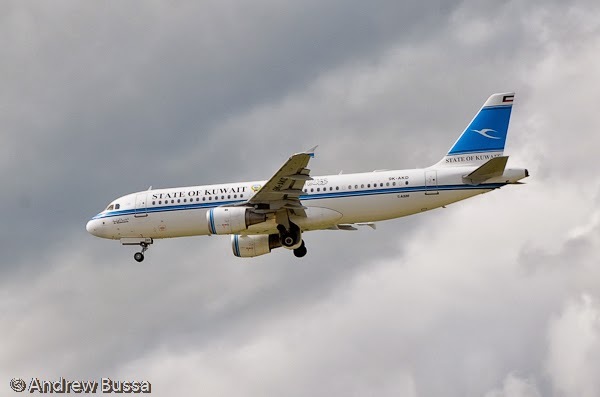 Here's an example, the State of Kuwait ACJ320. 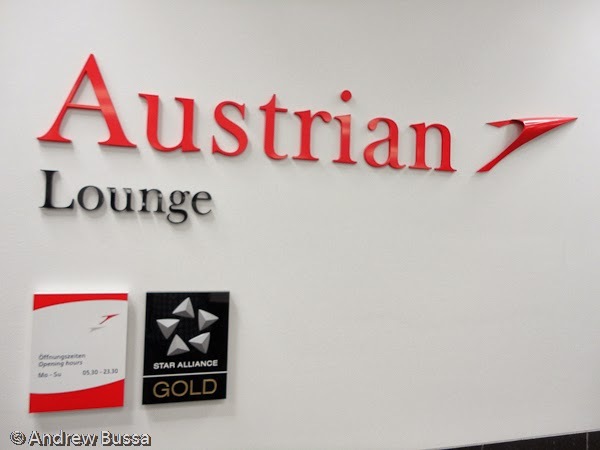 Austrian Airlines is setting up an auction that will close 72 hours before flight to sell business class upgrades. The winners are based on price bid, but not told other bids. 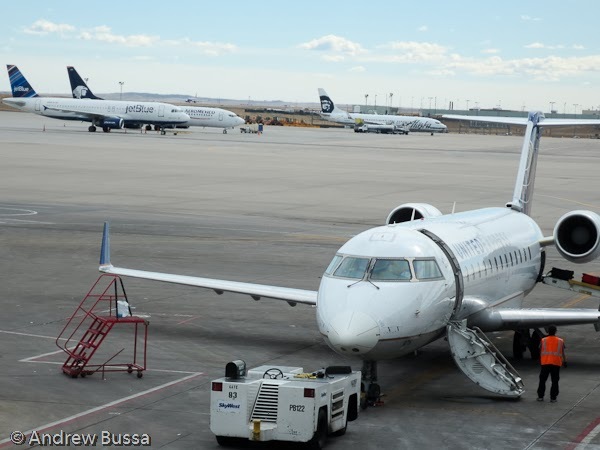 The outcome also doesn't factor in fare paid or miles co-pays, so there is a chance of buying a very discounted fare and flying business class for not much more. Interesting way to maximize revenue, but it's not very sporting since you don't know other bidders' offers. The Boeing Store is offering 25% off orders greater than $100, so their Pacific Miniatures models are all 25% though March 16. I have a 737 Pacmin model (Alaska Airlines Spirit of Seattle) in my living room and it's a beautiful piece. Changing the little things about travel can make a big difference. The passenger service units (PSU) are one great example. 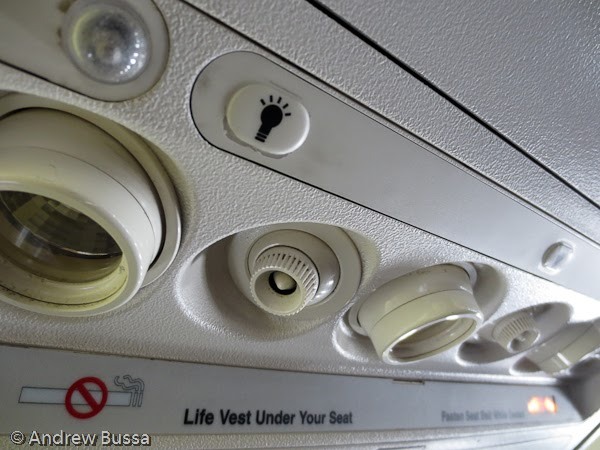 Below are old and new versions on the 737, the new lights are LED and better for reading while using less power and maintenance. The air vents are better too by spreading the air more evenly. Airbus has improved PSU's on the A320 family too. 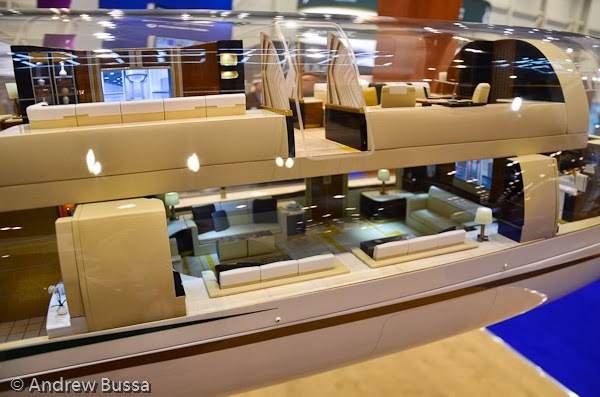 Private jets have the best seats, entertainment, bathrooms, and everything else really. 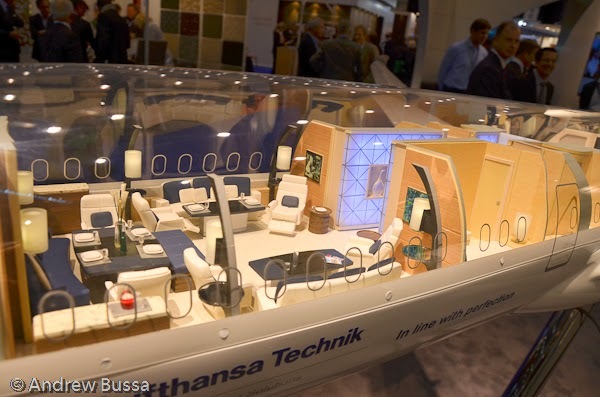 The equipment is usually made by suppliers that also sell to airlines, so there is a chance it will make it's way into commercial airliners. 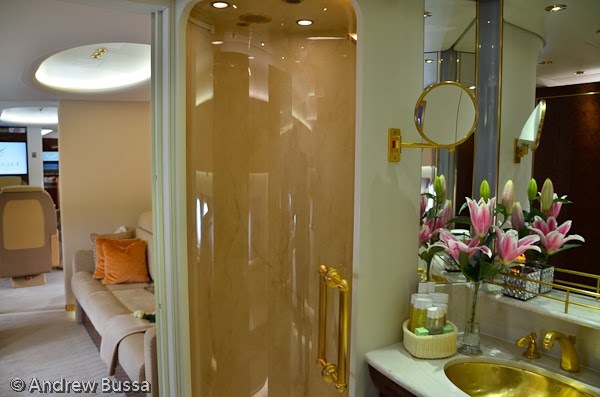 Gold plated lavatory fixtures and showers seem unlikely on Southwest, but Emirates has onboard showers for A380 first class passengers. Airshow (in flight map system) has an iPad app that gives a "panoramic view that allows passengers to see a moving map of the outside world from any direction the iPad is pointed – as if the aircraft were transparent." 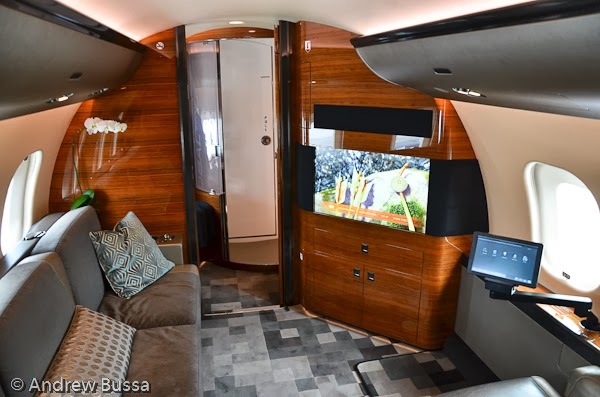 Currently it is only available for business jets, but it should be easy to make it work on airliners that already have Airshow and wifi. 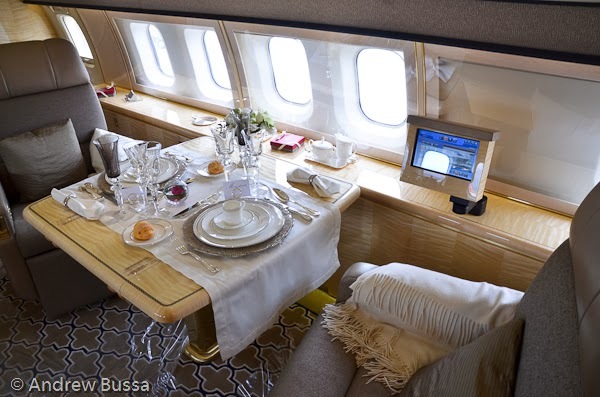 Wifi is another great example, originally only on business jets, it's now on most airlines and rather inexpensive. 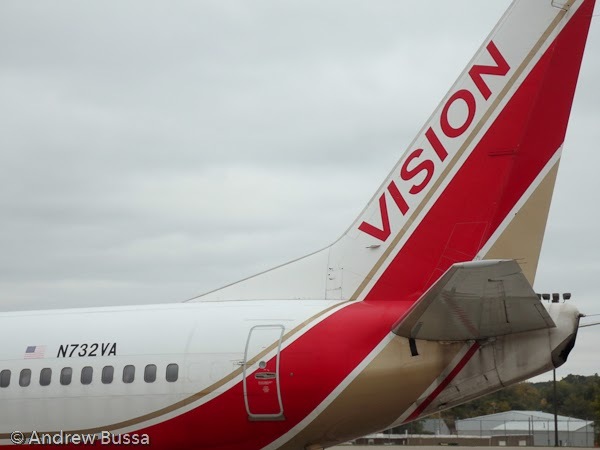 I'm excited to see the next technologies that will be tested in private aviation and rolled out to commercial aviation. The Denver airport improvement project is 36% over budget and not even close to being completed. 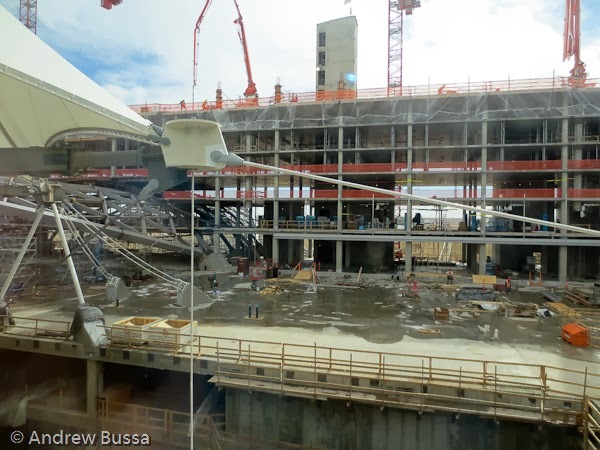 The Denver Post has a fascinating story on the boondoggle with details of poor planning, nervous bond ratings agencies, and no concern for value or customer experience. Another interesting item is the airport is planning a seventh (hardly necessary) runway at a cost of $400,000,000. 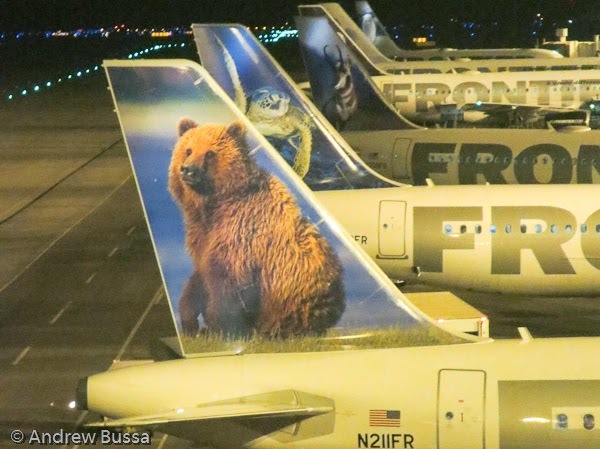 Americans have it pretty good in the miles game, even with recent devaluations. There is ample competition and a myriad of ways to earn miles. The best bang for the buck is through credit card sign up bonuses. Many miles cards give generous bonuses for a little spending in the first three months; some even waive the annual fee for the first year. Canadians have it rough; I looked up options for a friend and cards came with low sign up bonuses and high fees. It wasn't really worth while because a basic cash back card would deliver better value. Australians have it even worse because many merchants charge a fee on credit card transactions, so each swipe is a losing proposition unless the card earns stellar rewards. Add that to long distances and limited competition and the points game is not the best value proposition. CreditCardCompare.com.au put together an interesting info-graphic on the costs of business class flights out of Australia. Round trip to London costs between 102,000 miles and 281,608 That is a ridiculous spread and understanding the cheapest way to reach an award goal, say round trip in business class, can greatly decrease the costs of the award. The research did not look at award availability, partner possibilities, or difference in business class quality. It is important though to do some research before earning miles to optimize award possibilities and value for miles.